For this ‘Fish Camp’ family retreat project, architect Ignacio Salas-Humara used cedar, stone, concrete, and galvanized pipe as main materials. 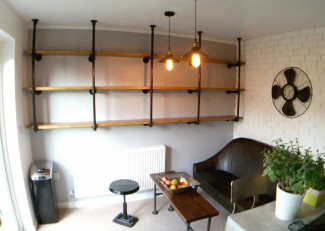 But out of everything, we were mostly impressed with how he used Kee Klamp fittings and tube throughout the property. Ignacio chose pipe railings and Kee Klamp fittings for the entrance stairs. These are easy to install and do not require any welding, which makes this a quick, safe and very durable option. Galvanised steel is also resistant to any kind of weather, therefore it is highly unlikely that you will need to replace the handrails anytime soon. 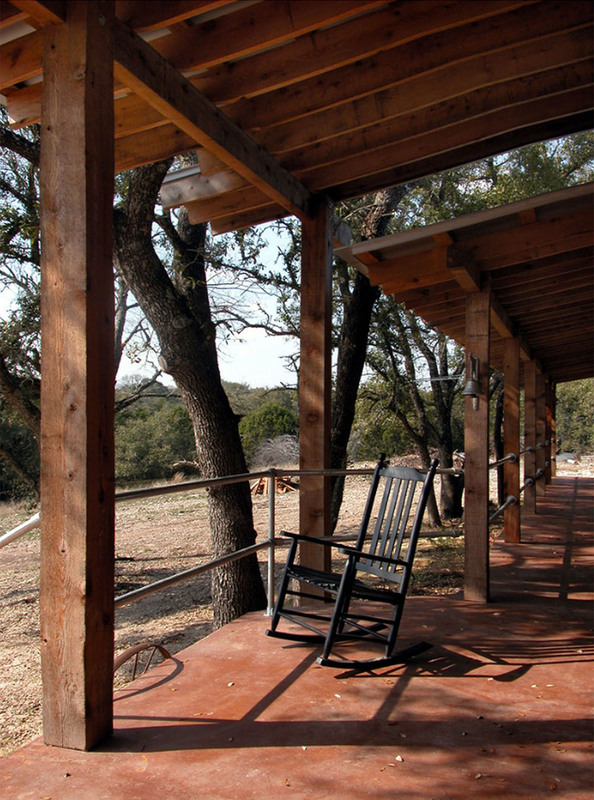 To give the retreat a consistent look, Ignacio also used tube and fittings to build the railing for the terrace. Handrails are a very good safety option for any elevated spaces, whether indoors or outdoors; these will help diminish the risk of accidents. For ease of building, we recommend you use pre-assembled handrail posts, but you can build a handrail from scratch using Kee Klamp and tube just as easily. 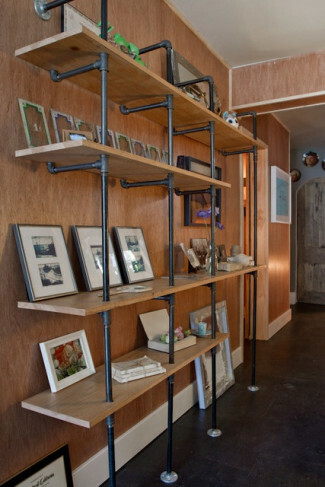 Ignacio used Swivel flanges for the interior shelves, to keep the 'camp-style' look throughout the property. These are a good idea if you need to attach angled tube to a flat surface (however, don’t use these as a base for guardrails or balustrades). An awning support was built out of galvanised steel tube and fittings to keep the structure sturdy, aesthetically pleasing and easy to maintain. A door handle made of galvanised steel is a simple, yet sturdy solution. Use 2 Rail Support fittings, tube and 2 malleable plugs for a similar project. For a simple, industrial-style shower curtain support, cut a piece of tube to size and use 2 flanges and screws to attach this to the walls. This will be a rust resistant solution for your bathroom. 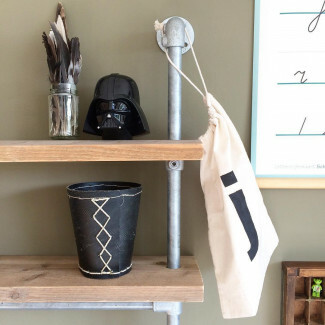 Ignacio used pipe and fittings to create this lighting support bar. These complement the industrial and agricultural light fixtures that he chose for the house, and go well with the stained pine ceiling. If you enjoyed Ignacio’s project, find him at ISH Architect. Other projects from Ignacio can also be seen here.